Spill the tea! 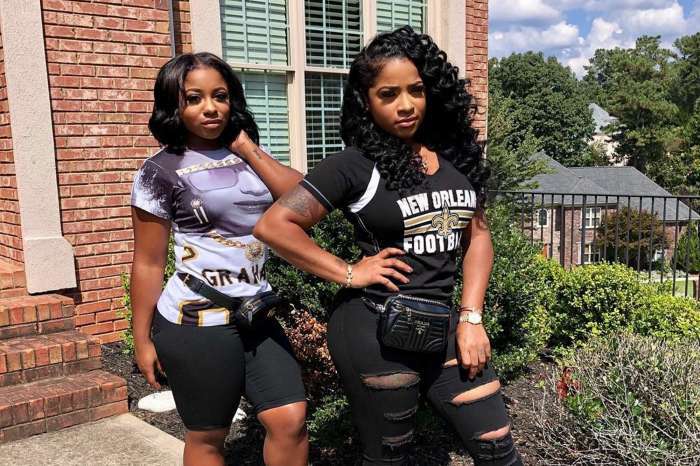 Toya Wright dropped a preview of her reality show that will feature a few famous ladies, and it is very juicy and funny at the same time. The stars of T.I. 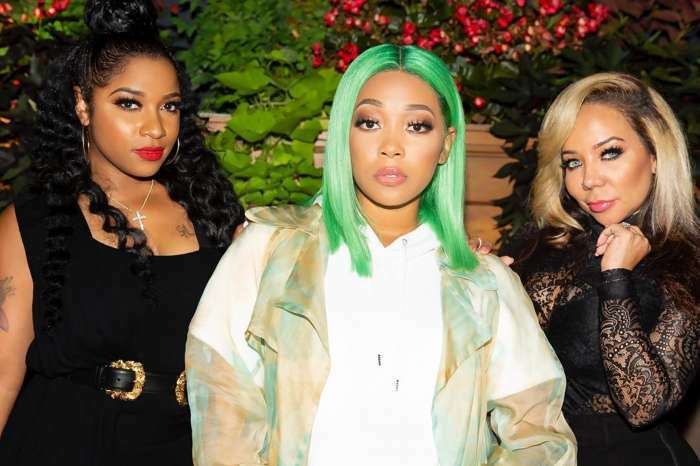 and Tiny: Friends and Family Hustle — LeToya Luckett, Monica Brown, and Toya all sat down for a sweet interview. Tameka “Tiny” Harris, Zonnique Pullins, and Reginae Carter were all present to talk about gossip, weave, and their friendships that span over decades. Zonnique said she runs to Reginae for the latest gossip. And Toya said she spills the tea with Tiny. Monica said she had no time for rumors, but LeToya sort of blew her cover. 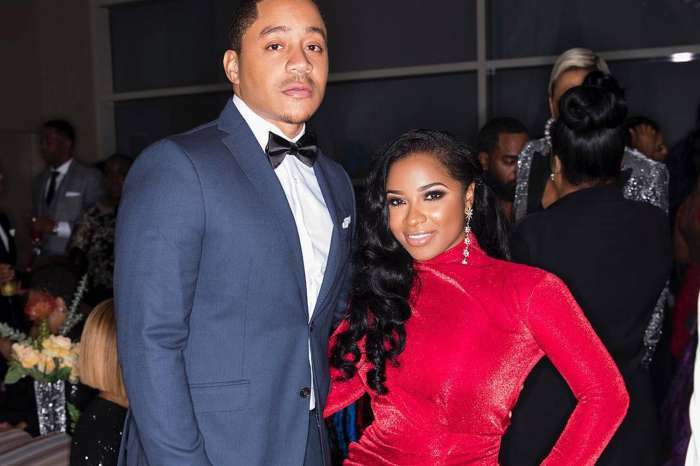 T.I.P.’s wife said she will not leave anyone touch her weave. Monica claimed LeToya would be the one touching and fixing her hair. Sunday brunch in my @ellemaricollection dress ? The show will air on October 22 on VH1.